Which keyboards are worth buying? When you consider how much time we spend in front of our computers, how we interact with them should be a key concern. That said, unless you’re a gamer or programmer, you probably haven’t done much shopping around. 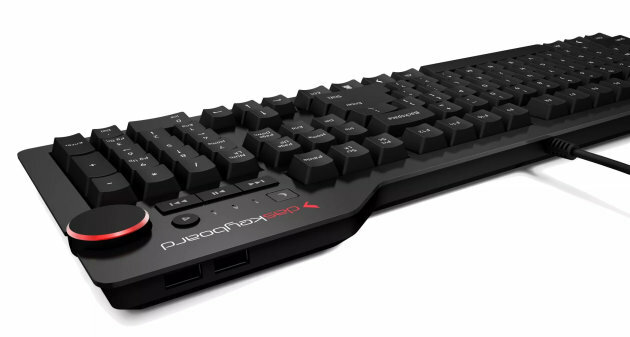 Last month, we took a look at some of the best gaming keyboards that have come out recently. Now, we turn our gaze to some newer models designed for uses other than playing your favorite PC games — including ones for work, controlling your home theater and portable units you can carry around in your bag for typing on the go.